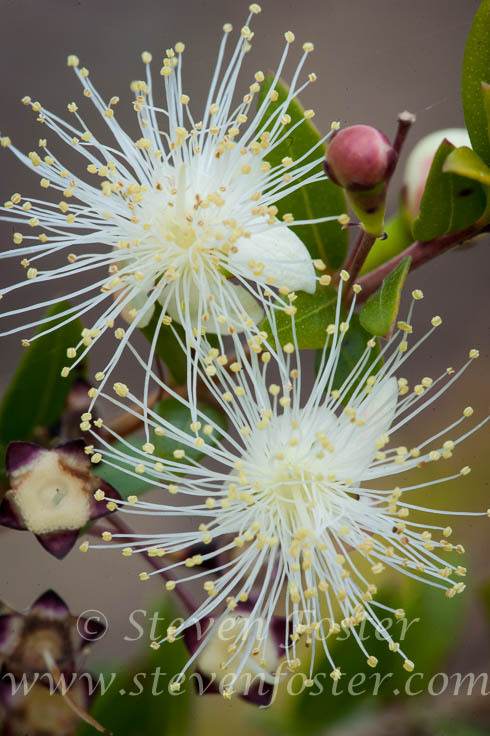 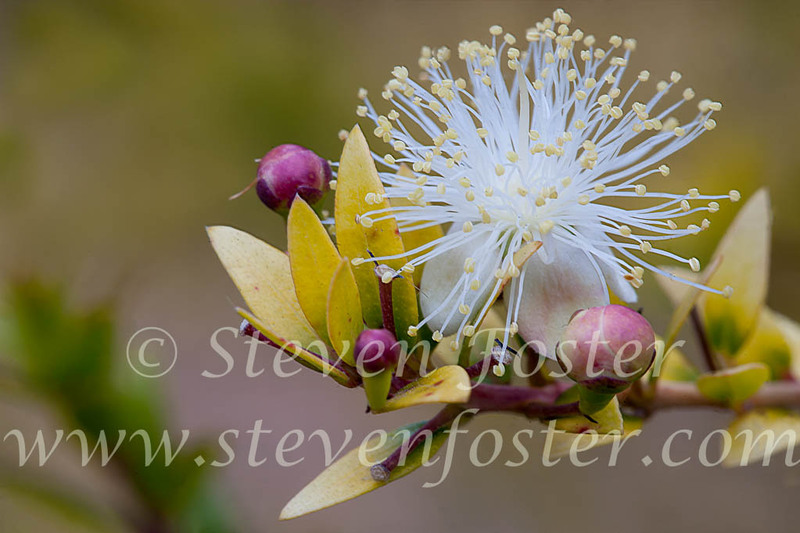 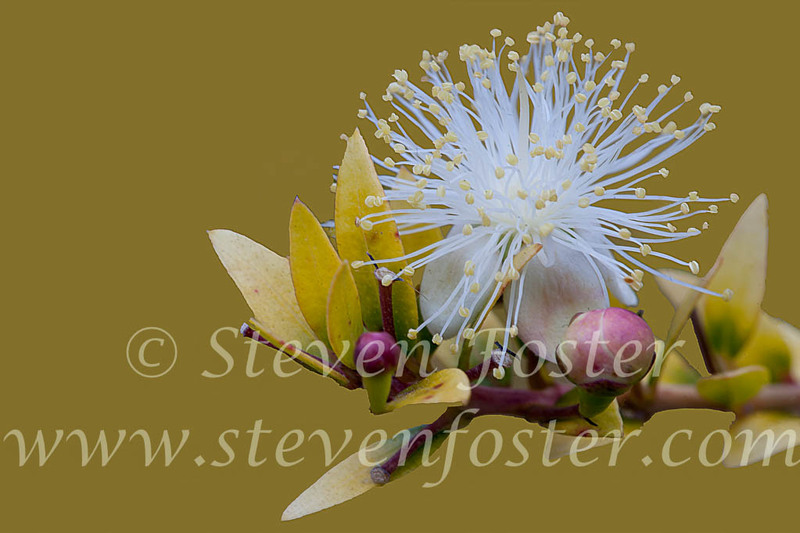 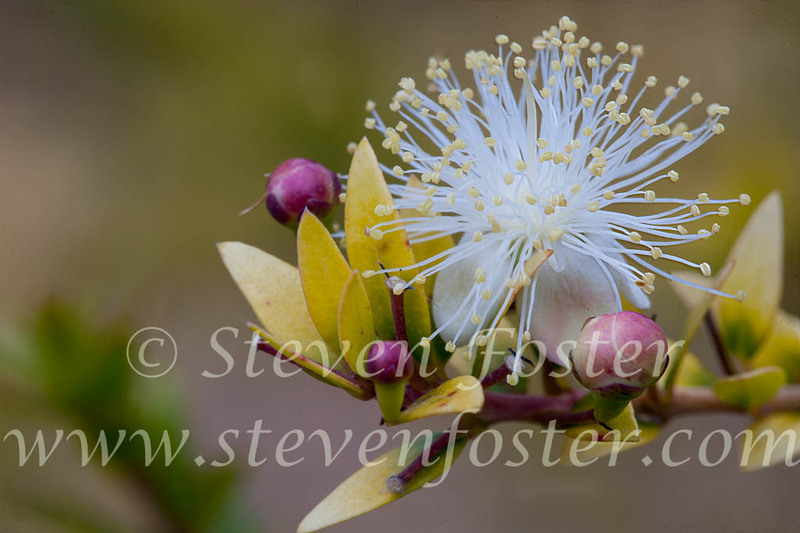 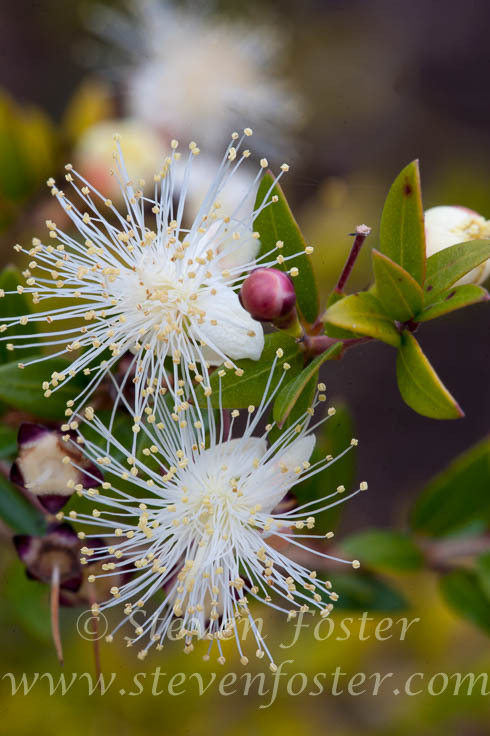 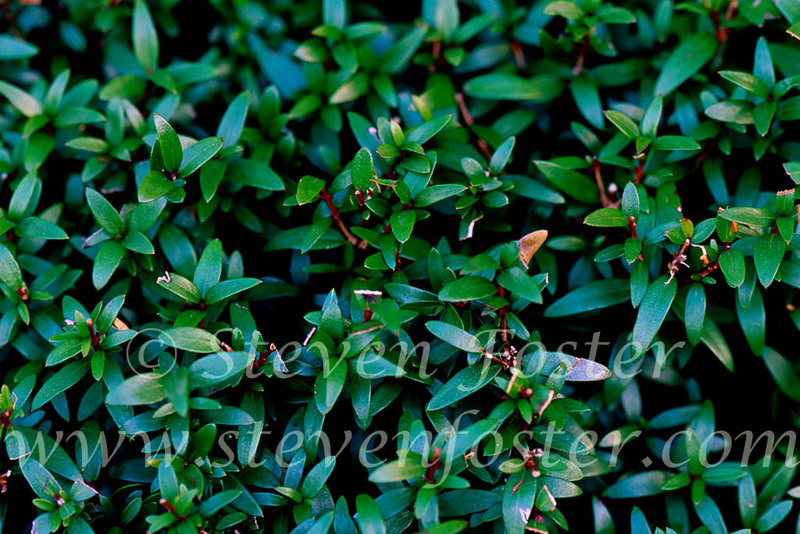 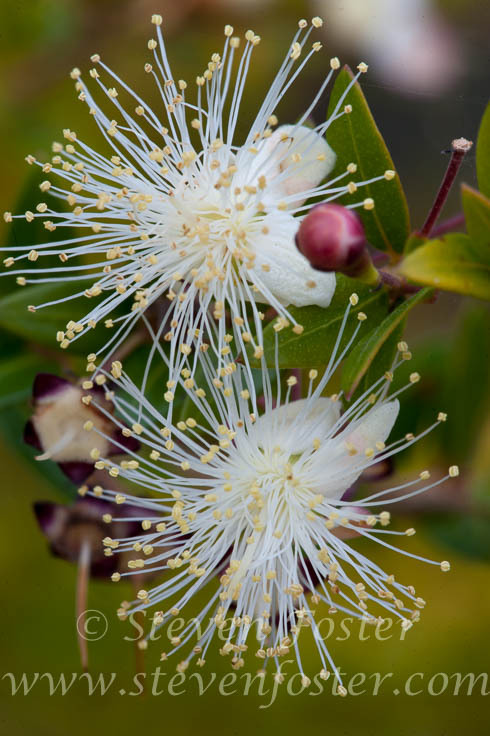 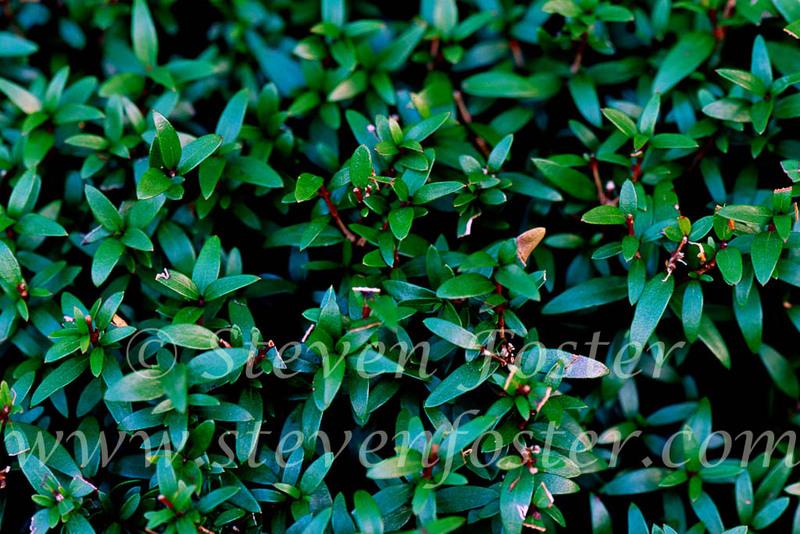 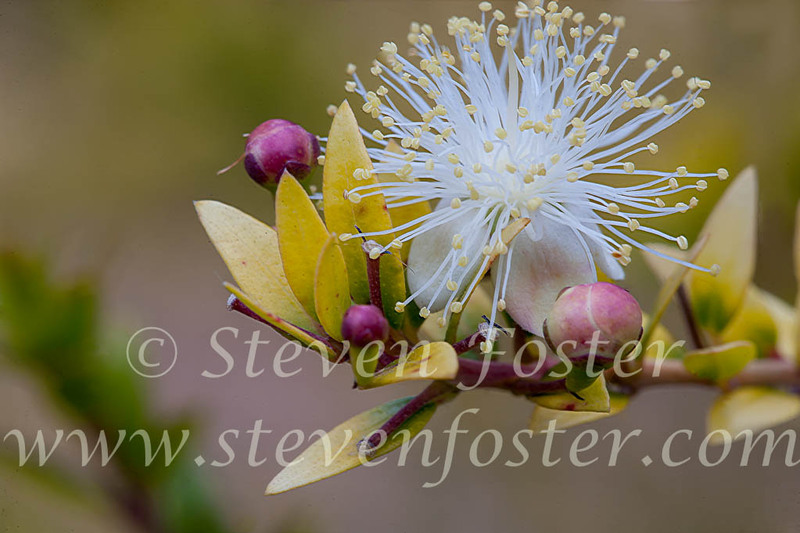 Myrtus communis, Myrtle is valued for its flowers, foliage and fragrance, with buds and berries traditional used as a spices. 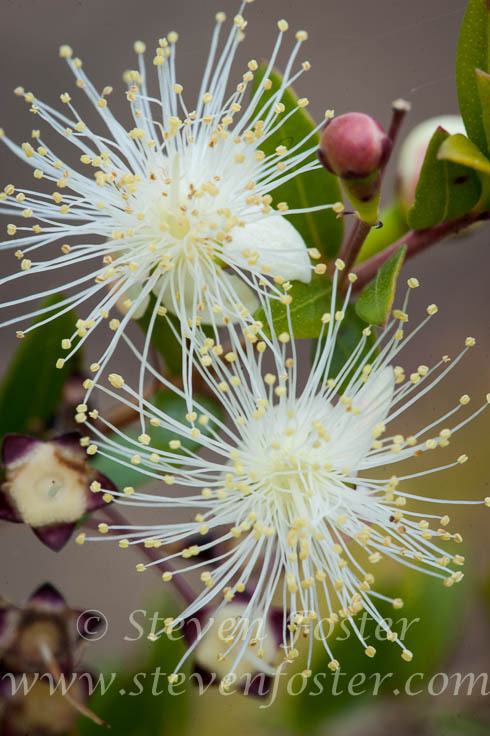 In the Middle East, a fragrant distilled water is produced from the flowers. 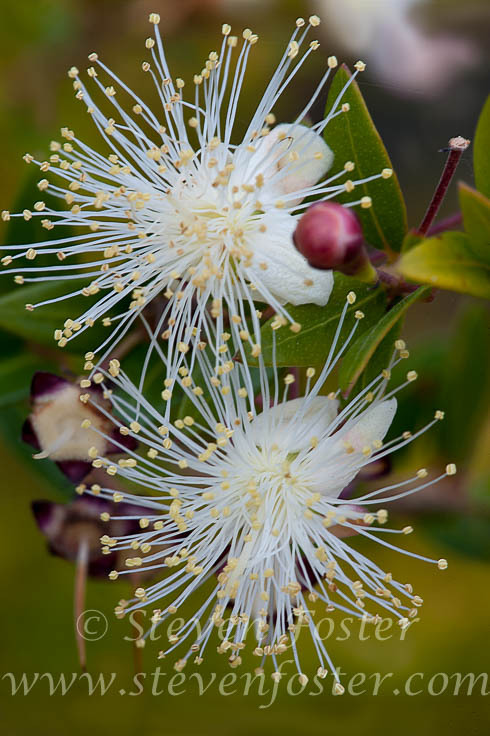 Recently, powerful antioxidant activity as been attributed to the high percentage of 1,8-cineole in the leaf essential oil. Leaf oil also used in the treatment of upper respiratory tract infections.